Guhring has officially opened its new 60,000sq/ft manufacturing facility on Birmingham’s Advanced Manufacturing Hub. 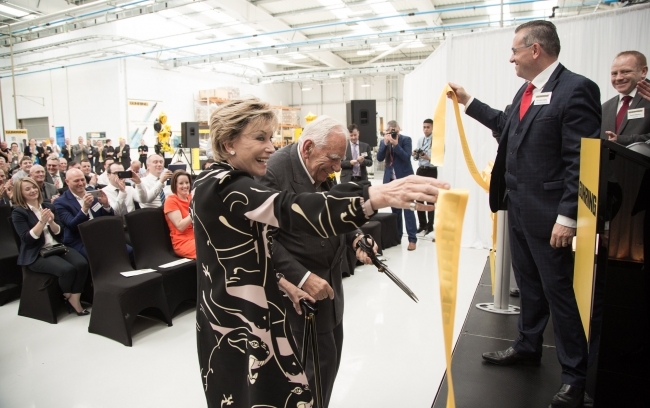 The new UK headquarters of the globally renowned German-owned cutting tool manufacturer was officially opened by Dr Joerg Guehring, the Chairman and CEO of the Guhring Group. The official opening of the £12m facility was attended by over 200 guests that included major manufacturing and tool distribution companies. The event started with a poignant moment when the late Yvonne Clune, a member of the Guhring Ltd management team was remembered with a minute silence and a prayer from Reverend Philip Knott. Yvonne was instrumental in the development of the new facility; and it was Yvonne that located the 3.5 acre site of the new Guhring UK headquarters, unfortunately Yvonne passed on the 1st June and didn’t get the opportunity to enjoy the fruit of her labour. With regard to the local economy, the new facility will safeguard 75 existing jobs and create an additional 50 manufacturing jobs in the near future. These highly skilled jobs will enable Guhring to cement its reputation as one of Europe’s leading aerospace and automotive cutting tool suppliers. 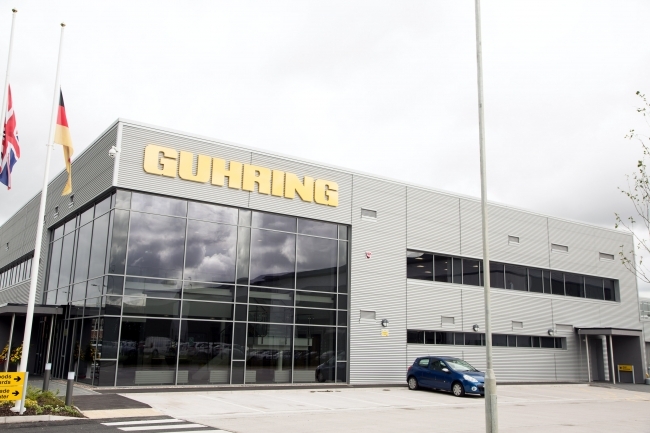 When Guhring UK was established in 1973; it was a sales, stocking and distribution outlet for the German manufactured product range. Now, the company is one of the UK’s largest manufacturers of solid carbide and PCD cutting tools. 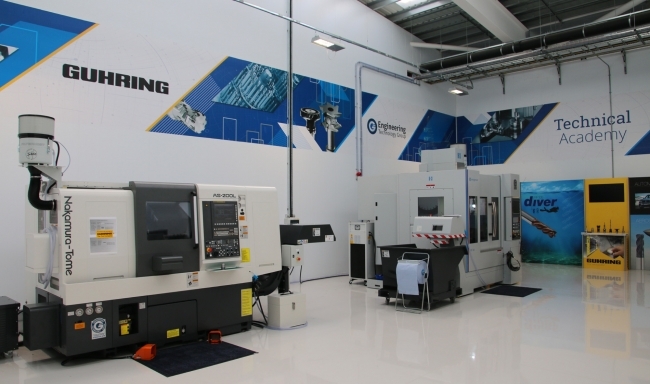 The exponential growth that has resulted in the opening of the 60,000sq/ft factory is credit to the extensive services that incorporate tool manufacture, coating, balancing, re-grinding and re-coating. This extends to in-house manufacture of special tools and projects, application and engineering services as well as complete tool management. Added to all this, the new facility stocks over £2.5million of standard products that are manufactured in Germany and available for next day UK delivery. This is complemented by an additional £1m of special tooling stock that is manufactured in Birmingham.